Melissa Essential Oil gets its name from the source of the oil, the Melissa flower. It is also sometimes known as lemon balm oil. Still others call it “sweet oil” due to its sweet aroma, or “common oil” because it is very widely used in many balms and remedies. The plant is native to the Mediterranean, where it is used for a variety of medicinal and therapeutic applications. The health benefits of Melissa Essential Oil are almost innumerable, being an antidepressant, antispasmodic, antibacterial, anti-inflammatory, and a natural tonic and mild sedative, among many others. It can also reportedly boost memory. Melissa Essential Oil can be used topically, ingested, or diffused; it’s one of the rare essential oils that can be used via all three methods. Many of Melissa Essential Oil’s benefits have been laboratory tested and proven effective. For instance, its anti-inflammatory capability was tested in 2013 on lab rats with edema, which Melissa Essential Oil was able to reduce significantly. As well, a 2008 study showed that Melissa Essential Oil performed better as an antimicrobial than lavender oil, including against candida. Melissa Essential Oil for Treatment of Infections. The antimicrobial capabilities of Melissa Essential Oil make it an excellent treatment for infections. It can be used to disinfect and protect wounds and sores, and to speed up their healing. Melissa Essential Oil to Prevent Diabetes. A study published in the British Journal of Nutrition showed that Melissa Essential Oil can decrease blood sugar levels significantly, increase insulin levels, and improve glucose tolerance, which in turn reduce symptoms of diabetes. This works because Melissa Essential Oil increases metabolism in the liver and in adipose tissue, which causes them to absorb and process more sugar in order to remove them from the blood. Melissa Essential Oil for Skin Care. 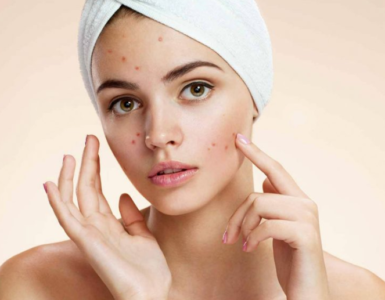 Melissa Essential Oil treats acne and eczema naturally through its antifungal and antibacterial properties. Topical usage of Melissa Essential Oil has been scientifically proven more effective in healing wounds than not using it at all. Additionally, Melissa Essential Oil can refresh the skin and cleanse the pores of irritants and toxins. Melissa Essential Oil as a Natural Tonic. Diffusing Melissa Essential Oil can help keep the nervous system functioning smoothly and prevents nervous disorders, which improves concentration and focus. It can also sedate and soothe, fighting anxiety, shock, nervousness, and promotes good sleep. Melissa Essential Oil to Treat Digestive Problems. Melissa Essential Oil helps improve the digestive process by maintaining the flow of gastric juices as well as healing ulcers and other wounds in the stomach. It is also effective in treating indigestion and nausea. Melissa Essential Oil to Lower Blood Pressure. There is a lot of research that shows Melissa Essential Oil’s ability to regulate blood pressure. In one study, administration of Melissa Essential Oil on injured rats lowered their heart rate and the heart’s resistance to injury. In another study it was shown that Melissa Essential Oil can reduce irregularities in heart activity in rats. Melissa Essential Oil to Treat Vertigo. Because of Melissa Essential Oil’s soothing effects to the nervous system, it can effectively treat vertigo. To do this, simply apply a drop or two of the oil to the head or behind the neck. Alternatively, it can be taken internally by adding one or two drops to water or tea. Melissa Essential Oil for relief of PMS and other menstrual symptoms. Melissa Essential Oil can help reduce anxiety, stress, irritability, fatigue, and other symptoms that appear before and during menstruation due to its calming properties. As well, it can regulate menstruation, relieve menstrual cramps, and prevent untimely menopause. Melissa Essential Oil as Food Flavoring. Add the benefits of Melissa Essential Oil to your normal food. This essential oil can be used to flavor ice cream, tea, fish, meat, and some pastry. It gives the food a slight lemon flavor, which is ideal for both savory dishes and desserts. Melissa Essential Oil for Cold Sores. Melissa Essential Oil is extremely effective in keeping HSV-1, HSV-2, and other viruses in the same family at bay. 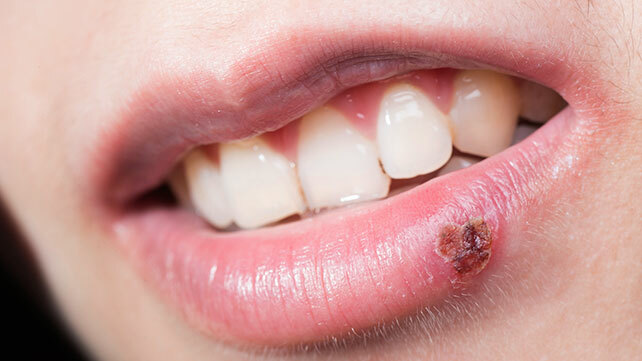 It can be applied on the area where the cold sore may appear even before it does. During a breakout, it can be applied to inhibit the spread of infection and shorten the healing time. Melissa Essential Oil is entirely safe when taken in food amounts. For medicinal amounts, it’s also safe for the short term. Some side effects include nausea, dizziness, and abdominal pain when taken orally or inhaled, and a very small possibility of skin irritation when used topically. Before using on the skin, test on a small spot first to see if there will be any reactions. To treat digestive problems, Melissa Essential Oil can be mixed with normal drinks like water or tea, or combined with peppermint for an additional refreshing effect. To use its tonic effects, or to relieve PMS symptoms or insomnia, Melissa Essential Oil can be diffused instead. Topically, Melissa Essential Oil normally does not require dilution, but can be used with carrier oil. Melissa Essential Oil is mild enough to be applied directly on skin, even on children. A balm containing Melissa Essential Oil may also be used for infections such as cold sores or wounds. Melissa Essential Oil is difficult to make at home due to the unavailability of the plant outside the Mediterranean region. Additionally, the process used to extract the oil—steam distillation—requires a lot of energy because a constant stream of heated vapor needs to be used on a huge amount of flowers and leaves from the plant in order to extract a small amount of essential oil. It is therefore not advisable to make it at home. The most useful recipe for Melissa Essential Oil is a lip balm for cold sores. Not only will it help you manage the symptoms, it also inhibits the spread of the virus, which is a responsible thing to do if you have any sort of infection. This recipe can be applied directly on the cold sore to stop the virus from spreading and even speed up the healing. Heat the beeswax and coconut oil/shea butter until they melt. 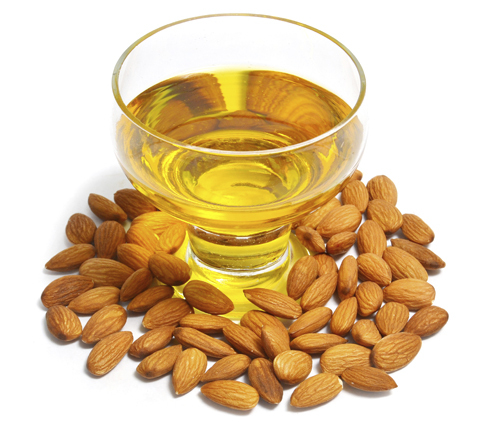 In a small bowl, mix in the heated liquid with the almond oil and Melissa Essential Oil. Pour the mixture into a non-plastic container and let cool until it becomes a solid. Apply this balm onto cold sores directly or at the site where you think cold sores will appear. Care must be taken when buying Melissa Essential Oil. 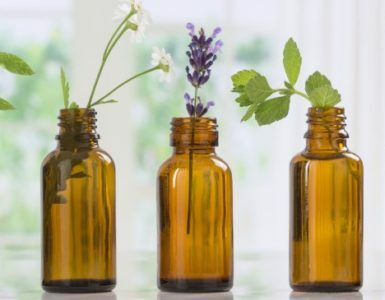 Since the price of this oil tends to be on the higher side, be wary of sellers that offer Melissa Essential Oil at a lower than average price, since that can be a sign that the oil being sold is an inferior mixture containing other oils. 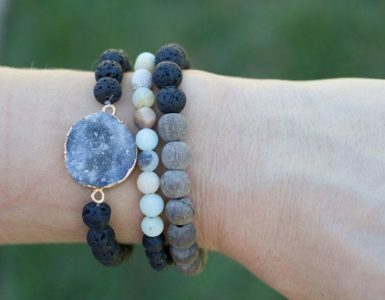 When buying Melissa Essential Oil online, these brands can be trusted: Eden’s Garden, doTerra, Young Living Essential Oils, Miracle Botanicals, Radha Beauty, Majestic Pure, Now Foods, ArtNaturals, Healing Solutions, Rocky Mountain Oils, and Aura Cacia Essential Oils. Melissa Essential Oil is safe for infants and children when taken in the correct amounts for short periods of time. However, not enough is known about the effects of Melissa Essential Oil when used during pregnancy and breastfeeding, so it’s best to avoid usage during these times. It has been known to cause drowsiness if combined with medications during and after surgery. It is best to avoid usage a few weeks before a scheduled surgery to avoid interactions. Sedatives can interact with Melissa Essential Oil. If taken with sedatives, it can induce extreme sleepiness. 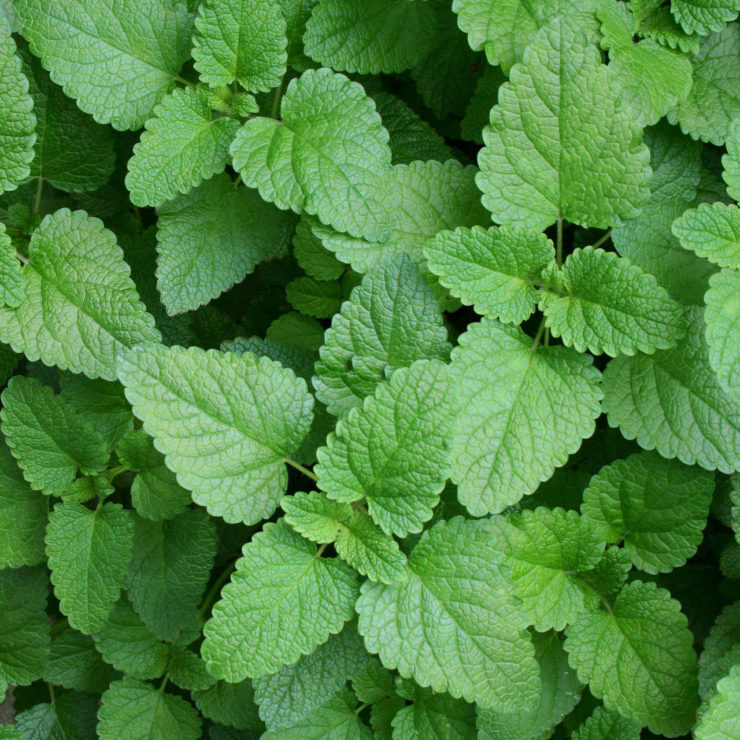 Medicines that interact with lemon balm include clonazepam, lorazepam, phenobarbital, and zoipidem. Q: What other essential oils can I blend with Melissa Essential Oil? A: Melissa Essential Oil can blend with geranium, lavender, citrus, bergamot, wild orange, melaleuca, oregano, or thyme. Q: How often should I use Melissa Essential Oil for herpes breakouts? A: You can use Melissa Essential Oil balm several times a day. Whenever it is washed off, you can reapply again as you wish. Q: Are there any dangers of using Melissa Essential Oil? A: Aside from side effects due to excessive consumption, Melissa Essential Oil is not recommended if you are taking medicine for hypothyroidism. It is also not recommended for people with extremely sensitive skin as it may cause irritation. Q: What is the shelf life of Melissa Essential Oil? A: Melissa Essential Oil has a shelf life of 3 to 4 years.